Miami is a city located on the Atlantic coast in the south eastern coast of Florida and is the 44th most populous city in United States. 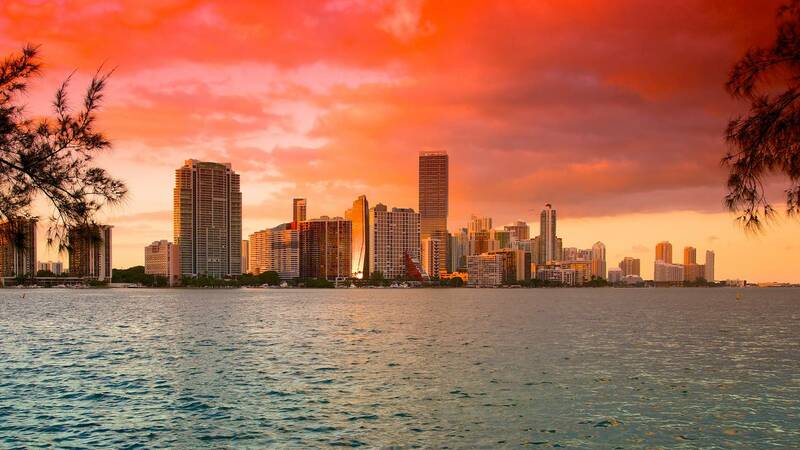 Miami is famous for its Cuban influence, cigar shops, restaurants, the Miami Port, and its electrifying nightlife. The city also bears significance in history with several historical structures all over the city. 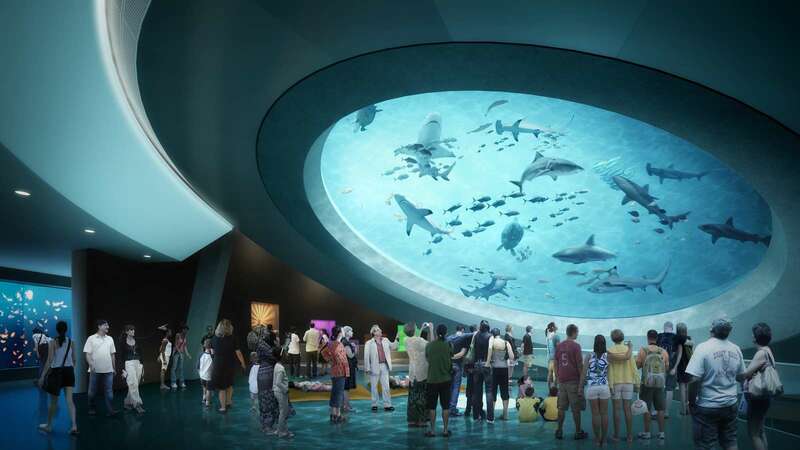 This 38 acre sea aquarium is the largest marine life attraction in the world. The seaquarium houses sharks, whales, sea turtles, birds and reptiles of various species. 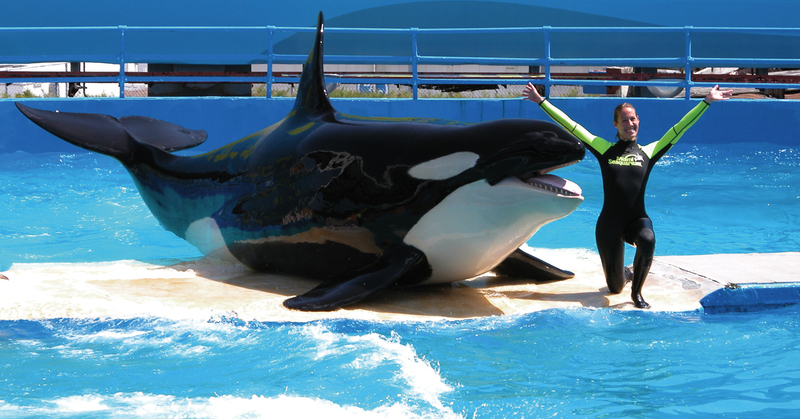 The attractions includes, a killer whale show, overnight camps and group programs. This was originally the villa and estate of the owner of Deering-McCormick international. 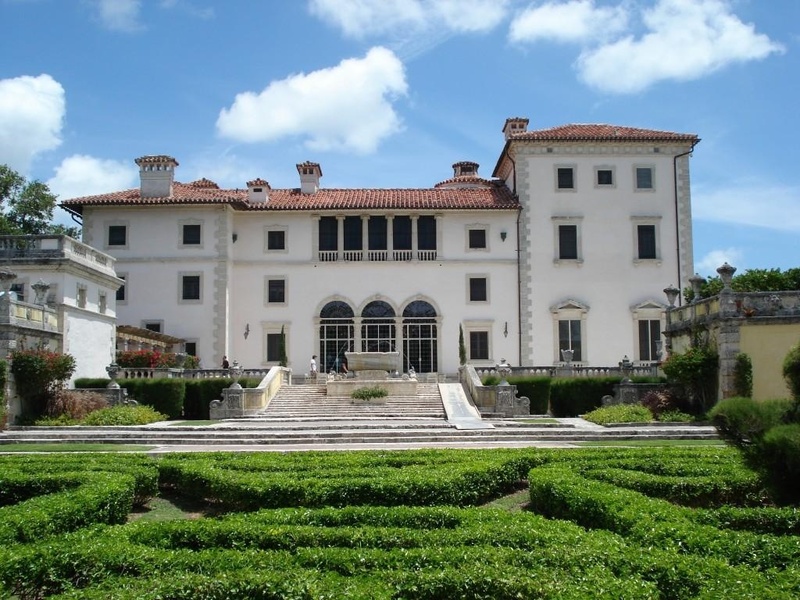 This estate now called Vizcaya Museums and gardens, have extensive Italian Renaissance gardens, native woodland landscape and architecture has baroque elements with Mediterranean revival as the primary style. This is a sports and entertainments arena, along Biscayne Bay. 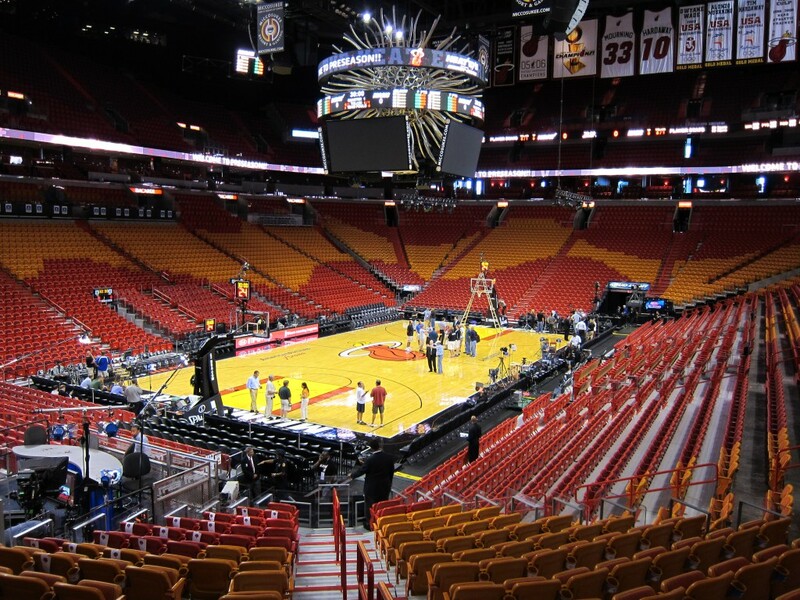 The Arena is the home to the Miami heats, and also has a theater with a seating capacity of 3000-5800, along with 80 luxury suites and 76 private boxes in the arena. An attraction located in the heart of the city, this museum has interactive exhibits, along with the Sea Lab, Space-Transit Planetarium, Energy Tracker, Native Flags and the wildlife center. This building was established in 1984 by a committee of Holocaust survivors, and this was started as a non-profit organization. 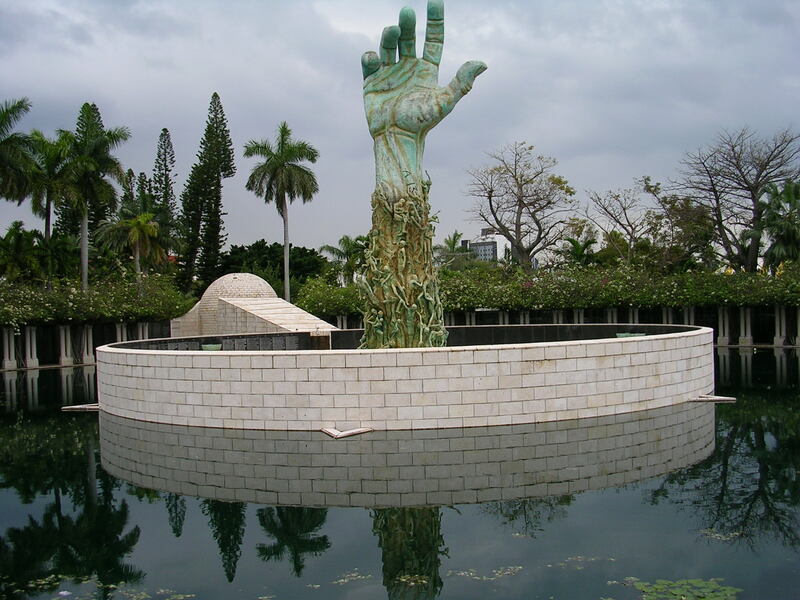 This memorial was designed by Kenneth Treister, and Elie Weasel served as the guest speaker on the opening day. Coaral Castle is basically a stone structure created by an eccentric genius by the name of Edward Leedskalnin . 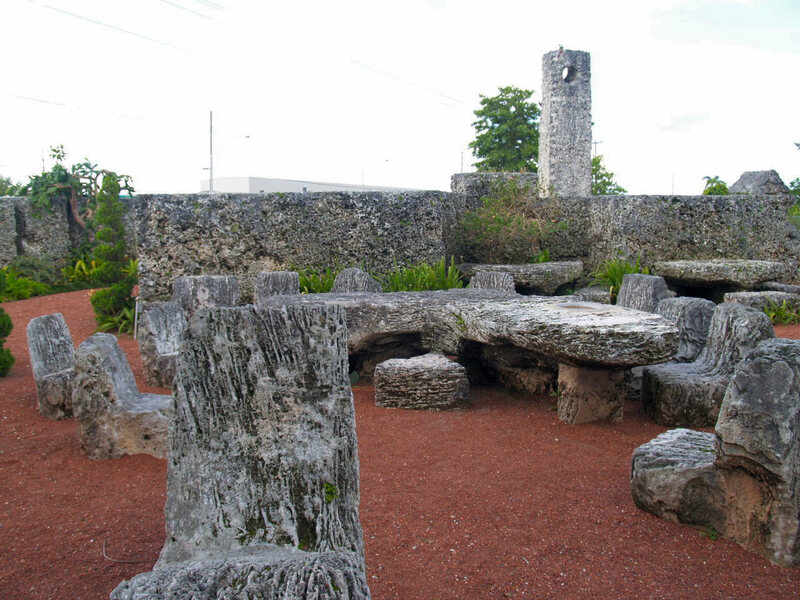 This structure comprises huge megalithic stones of limestone carved into fascinating structures and it is said that Edward used reverse magnetism to carve these stones. This is an island located and is the southernmost of the barrier islands. 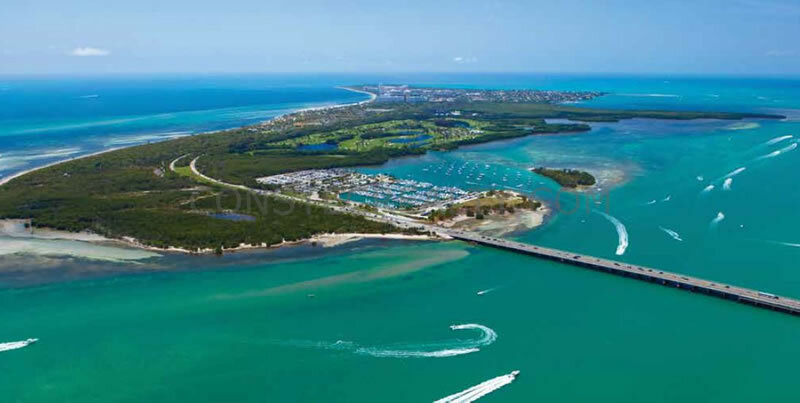 The northern part is home to the Crandon Park, with the southern part consisting of Bill Baggs Cape Florida State Park and the Biscayne National Park. This is a landmark 47 story building located in downtown Miami. 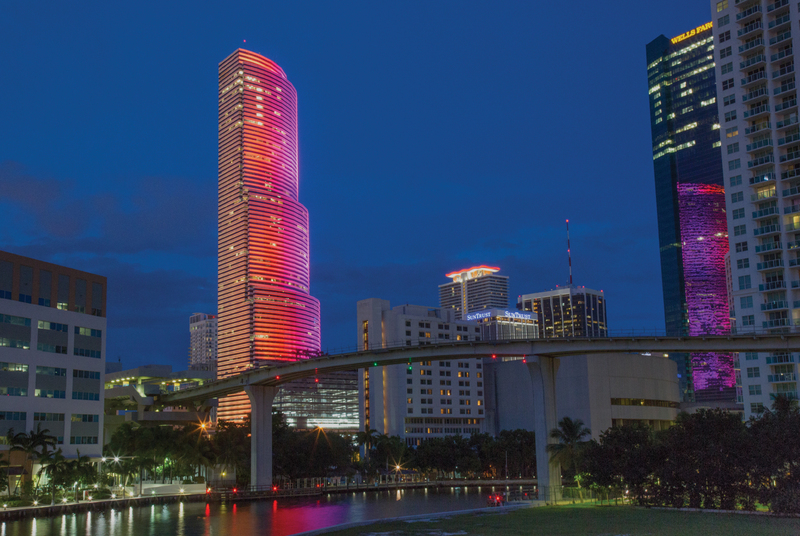 Standing at a height of 625 feet, it is currently the 8th tallest building in Miami. The main attractions are, a skylobby on the 11th floor covered in marble and gold, an indoor gym with mahogany cabinets.